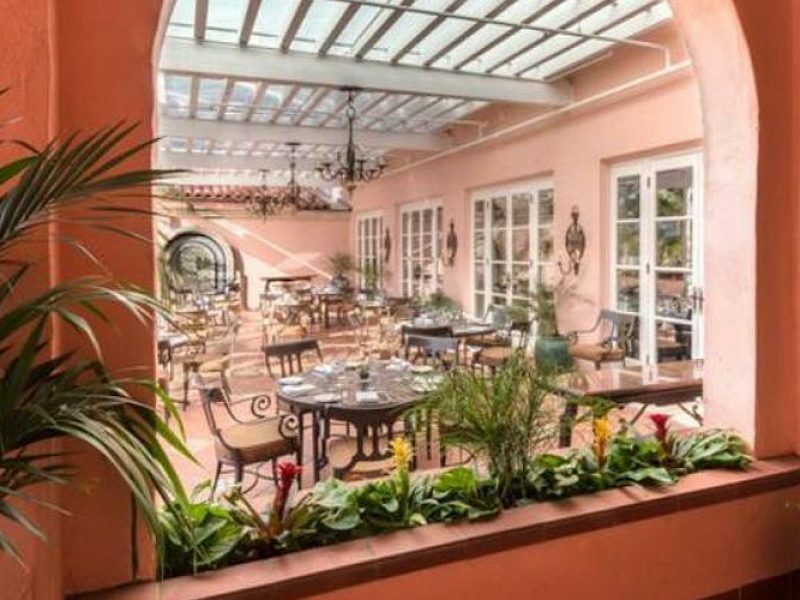 Known as the “Pink Lady” (because of its cotton candy-hued exterior), La Valencia Hotel blend old-world charm with a modern spirit. 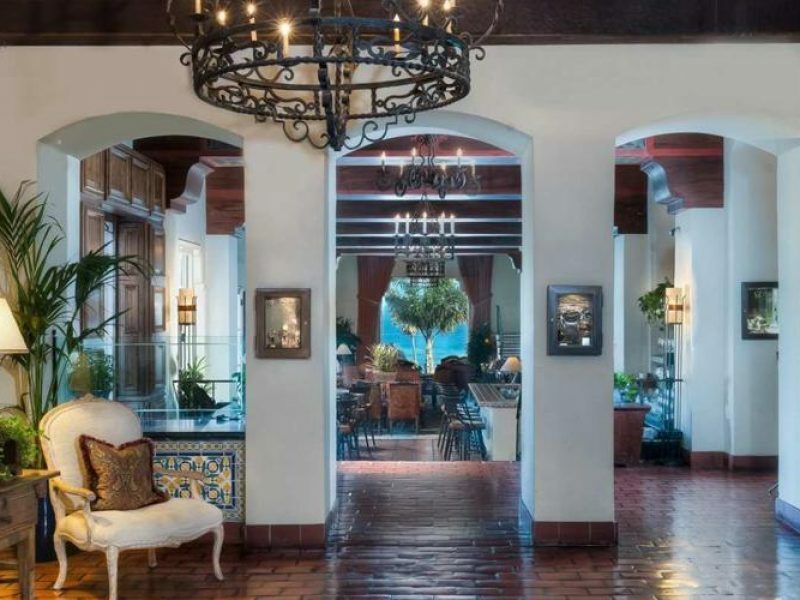 There’s a definitive Spanish feel to the design, lending it exotic charm. 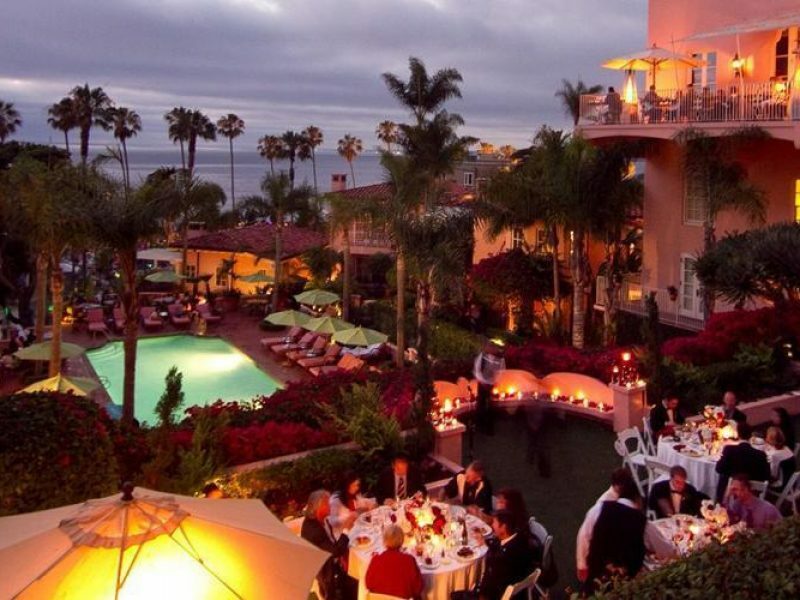 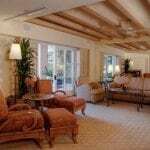 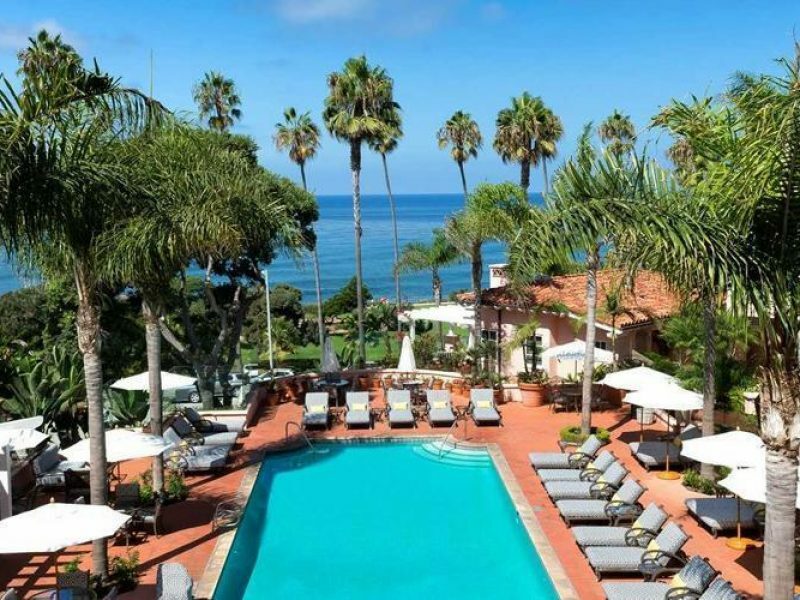 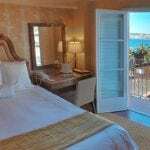 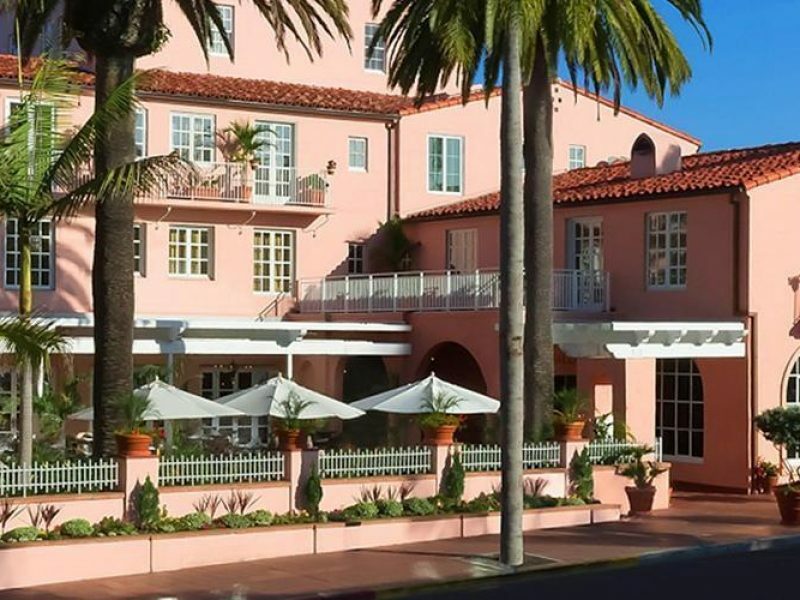 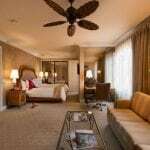 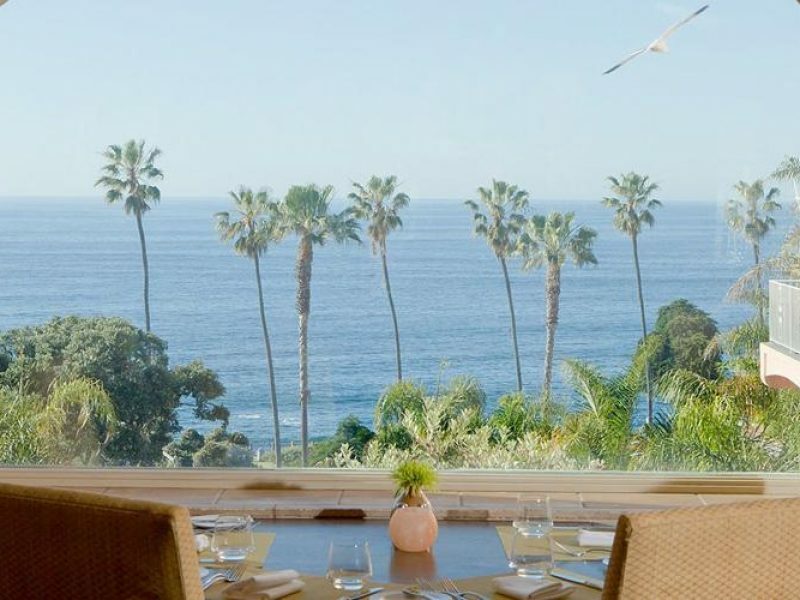 The deluxe, 112-room property lets its star quality – its proximity to the Pacific Ocean – shine through with large picture windows and plenty of dining opportunities showcasing the scenic views.